Forest Healthcare Surgery Center is a full-service same day ambulatory center, utilizing Board-Certified Anesthesiologists to provide appropriate anesthesia from sedation to general anesthesia. Patients are cared for by our highly skilled and compassionate surgical teams that include physicians, nurses, and surgical technicians. 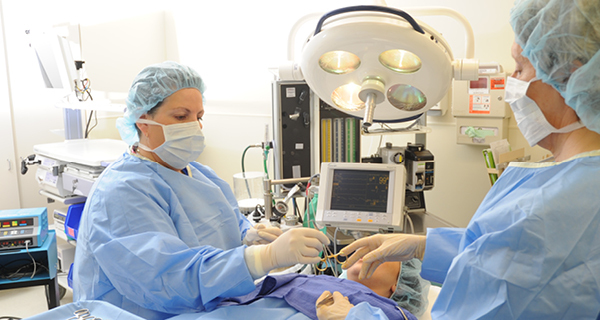 For more information regarding procedures performed in the Ambulatory Surgery Center, contact us by phone or email.